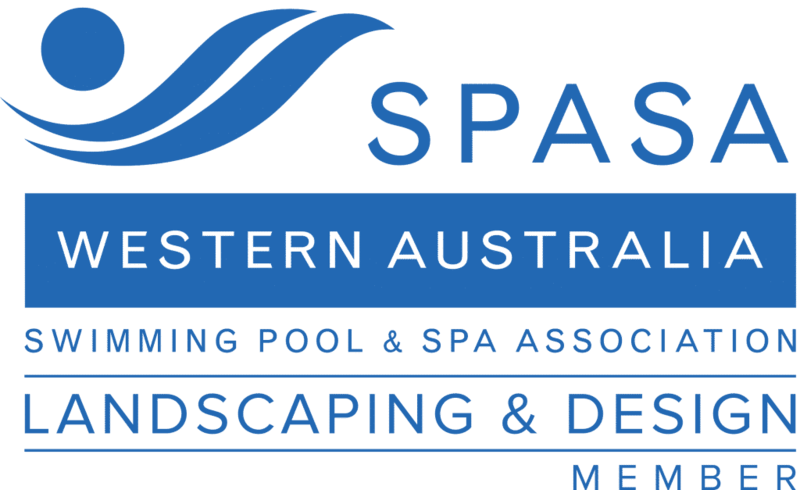 WA Luxury Landscaping is a landscape contractor based in Perth, Western Australia. It offers a full range of landscaping services from hardscape to soft-scaping. Its main services include turf lawns, pool headers, feature walls, and paving installation. The business also has a number of other design and installation services offered. There are many reasons to install turf grass lawn. Aside from the feature they add to your area, turf grasses can act as an external “air conditioner” as they cool temperatures at ground level. They also clean the air by trapping smoke and dust particles and by absorbing carbon dioxide. Also, they absorb excessive noise in the surrounding which is a great help in urban cities like Perth. Fortunately, turf lawn installation is one of the major landscaping services that WA Luxury Landscaping offers. The business has a variety of options for it so you can choose the kind of turf lawn that fits the style and needs of your outdoor area. However, if you want a low maintenance alternative, the team also install synthetic grass. They pick only high-grade synthetic grass that looks fresh and natural. It does not wilt so it is guaranteed long-lasting and convenient. The team can arrange a visit to your outdoor space to ensure that you have the right space and requirements for either the turf lawn or the synthetic grass installation. The team can also install pool headers to your pool area. This process is commonly known as capping, bull nosing, or pool coping. The business uses only pool headers that are safe and functional at the same time. The team can visit your pool area first and arrange the plan with you. You can customize your pool header based on a wide range of options available for you. The team can guide you in setting the size of your pool header tiles so as to complement the size of your pool. They can also adopt the theme of your home—whether it is an old house or a modern one—and incorporate it into your pool header. They also offer a lot of designs where you can choose the one that matches the details around your pool areas such as your paving, fencing, or feature walls. Feature walls are outdoor walls that provide additional feature and protection to your outdoor space. They border your outdoor space with a complementary frame. In landscaping, services such as fencing and feature walls installation are considered as the key technique to highlight your garden’s overall theme. The business offers a variety of different materials to ensure that your chosen feature wall will fit your desired style. If you want your walls to be consistent in quality, the modular feature walls are a good option. It can also be used as a boundary wall that helps block external noises. Plus, it is easy to install and is available in different shapes and colours. In case you want a stronger and more durable feature wall, you may opt for limestone feature walls. Its natural neutral colour can complement any theme. If you are into contemporary themes, you may choose to have timber walls installed on your space. Timber feature walls add a classic touch to your garden or outdoor space with its traditional tone. But if you want a low-maintenance material that is used in most landscaping services, the team can also install brick feature walls. They are often used for their versatility in colour and texture. Not to mention they are also weatherproof. The business also installs paving as part of their major landscaping services. Like feature walls, your paving may be made of different materials ranging from limestone to brick. You can also choose your paving’s shapes, colours, and sizes. All paving materials used by the team are safe and quick and easy to install. They are low-maintenance so you can expect to have it in your yard for up to 50 years. WA Luxury Landscaping offers several other landscaping services. It offers installation of soak wells underneath your area. 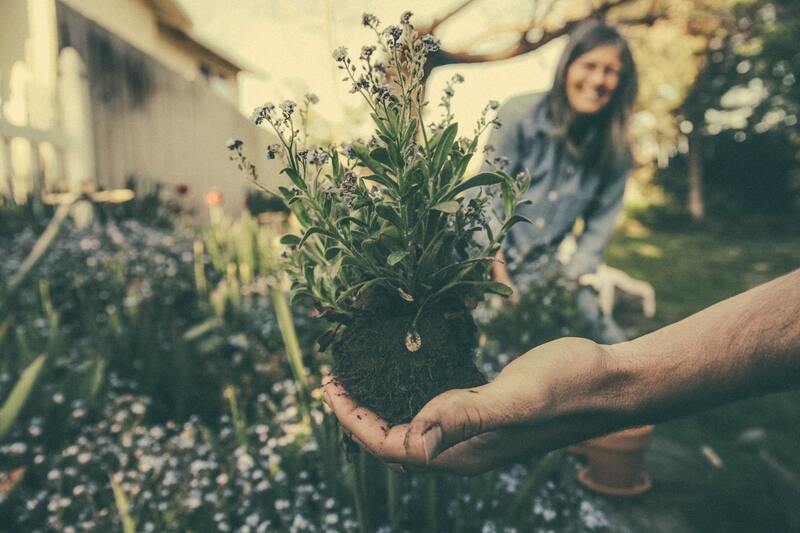 Soak wells are important in cities like Perth as they catch rainwater and channel it to a designated place underground. The company also offers drainage, reticulation, and irrigation services. The contracting company can also build a deck on your yard and construct fences around your garden. It also offers timber wall panelling and installation of other soft-scape. Other groundworks and earthworks are available as well. If you want to add other luxury features they can add water features to your outdoor space. These include a pool and spa installation. They are also experts in building designer garden beds and in installing garden lighting for additional protection and design to your garden. You can contact Killian Murray and his team if you want to know more about the landscaping services they offer.